We fabricate physical plastic prototypes (mock-ups) by CNC machining and silicone moulding, as well as metal prototypes. 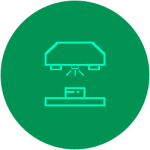 Our prototyping expertise originates from our headquarter in Japan, where delivering quality and service are our key policies. We provide highly automated desktop Solutionix 3D scanners, and truly portable hand-held Artec 3D scanners. 3D scanners are machines for coordinate measurements and part inspections. 3D scanners can also digitize physical objects for design, replication and archival purpose. 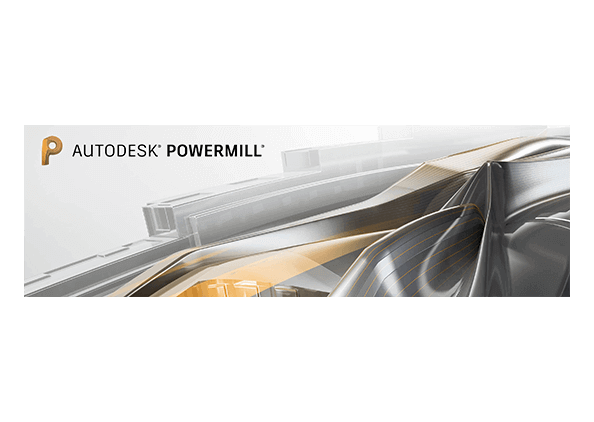 Autodesk manufacturing software, powered by Delcam, brings you faster machining and better quality parts. 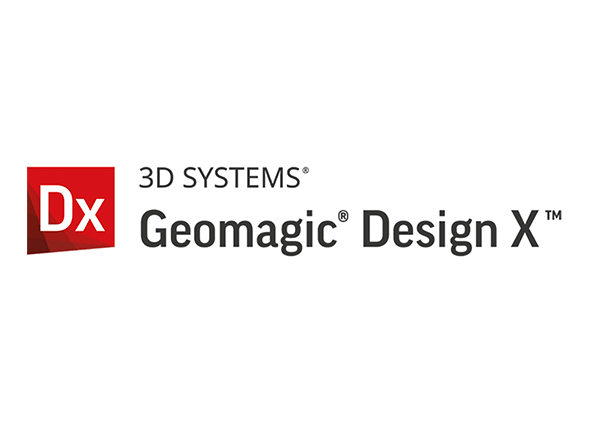 For 3D scan data modeling and inspection 3D Systems Geomagic and EGS Leios software helps you get the job done right. Shonan Design (S) Pte Ltd started operations in 1996. Since then, we have established ourselves as an important prototyping and 3D product service bureau supporting R&D activities in various industries. Our prototyping expertise ranges from the production of highly accurate mechanical parts in printers and copiers, to plastic covers and casing for consumer products like mobile phones, projectors, car audio systems, etc. 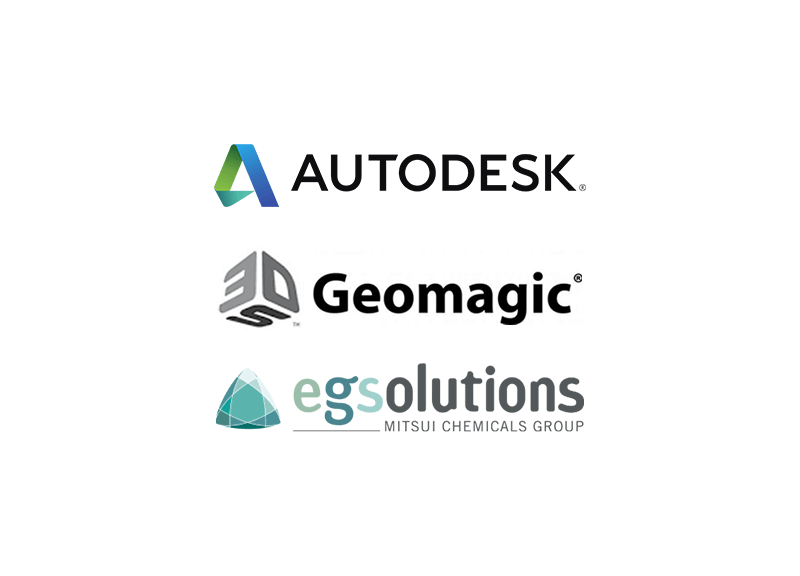 Our product experts provide advice for 3D scanning and CAD CAM software for 3D Designing for manufacture, Multiaxis CNC Milling, Robot Milling. Looking for an Experienced Business Partner? 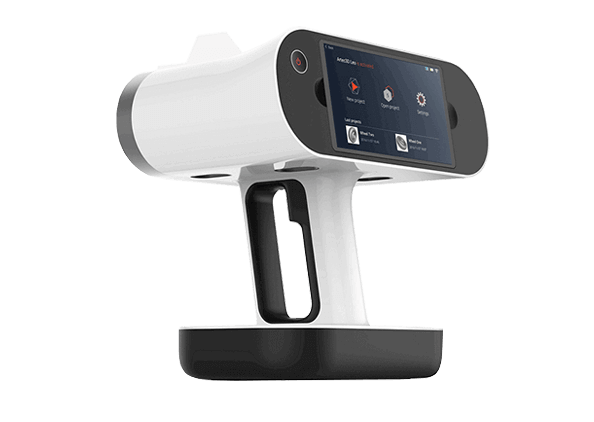 Artec Leo gives you absolute freedom in 3D scanning – there are no cables attached to this standalone scanner! This is achieved through on board processor, touch screen display, built in battery, custom electronics and lenses to provide state of the art portability and speed in hand-held 3D scanning. 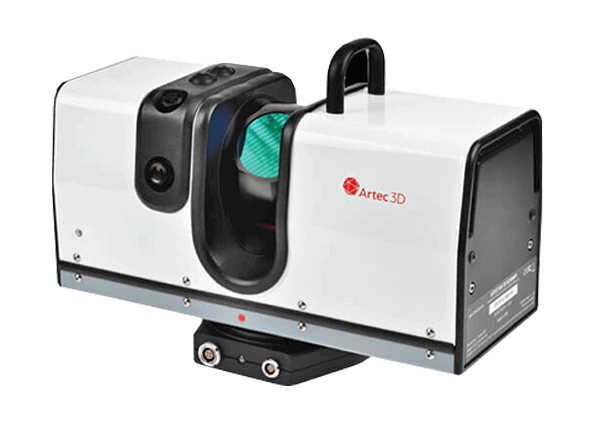 Artec Ray has the fastest and most accurate long-range 3D scanning capability using laser technology, for precise capture of large objects and scenes up to 110m away. With no need for lengthy preparations, you can start 3D scan using Artec Ray on a tripod in front of your object by pressing a button! 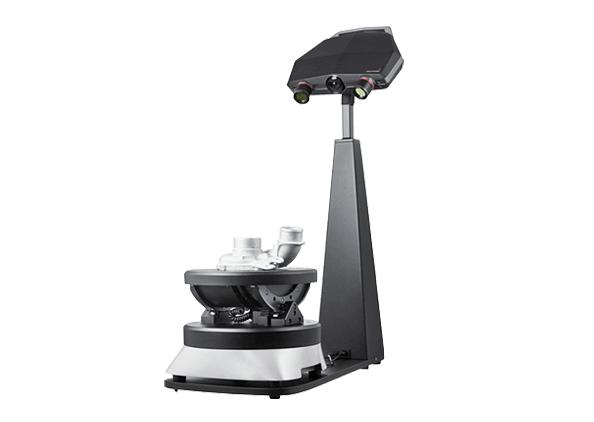 The Solutionix C500 provides automated 3D scanning of small- to medium-sized objects at high precision with texture colour. 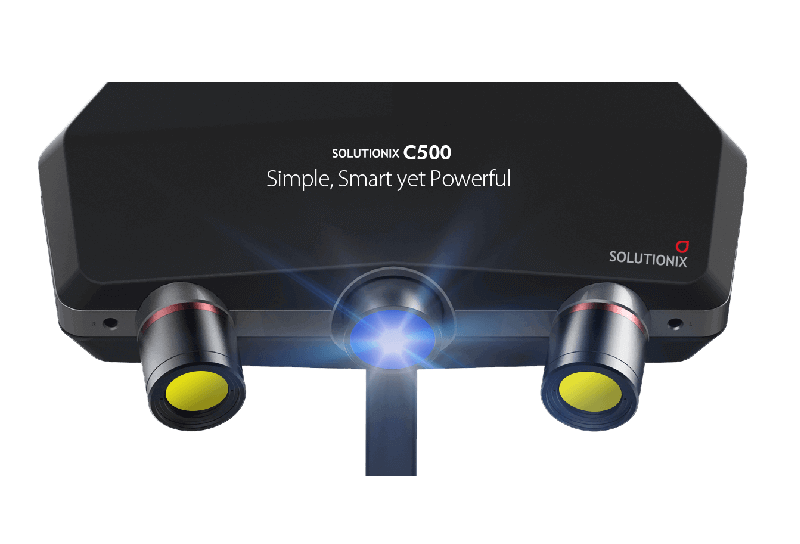 With Solutionix C500, users experience a low learning curve, and high value for their investment in this quality 3D scanner that is at the forefront of industrial 3D scanning technology. Input 3D scan data and cleanup mesh. Create feature-based solid models from scan data. 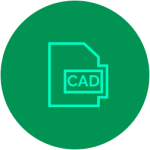 Automate exact surfaces from organic scan data. Fast and reliable reverse engineering workflow. Expert toolpaths for high-speed and 5-axis CNC machining. Easy and comprehensive milling toolpath strategies. Wide range of toolpath edit of links, leads, axis etc. 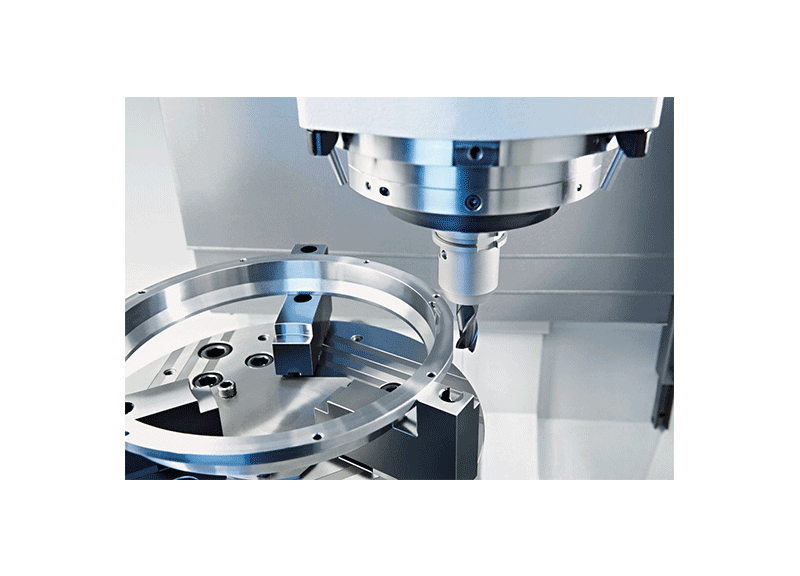 Reduces machining time and improves surface finish. We are specialists in Prototyping, 3D Scanners and CAD / CAM software, serving the industry since 1996. Engage our expertise for your small batch prototypes production, and 3D design and manufacturing solutions.